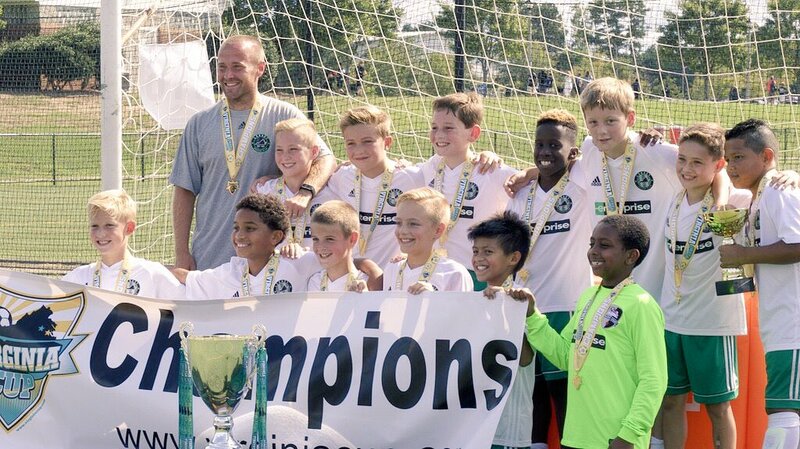 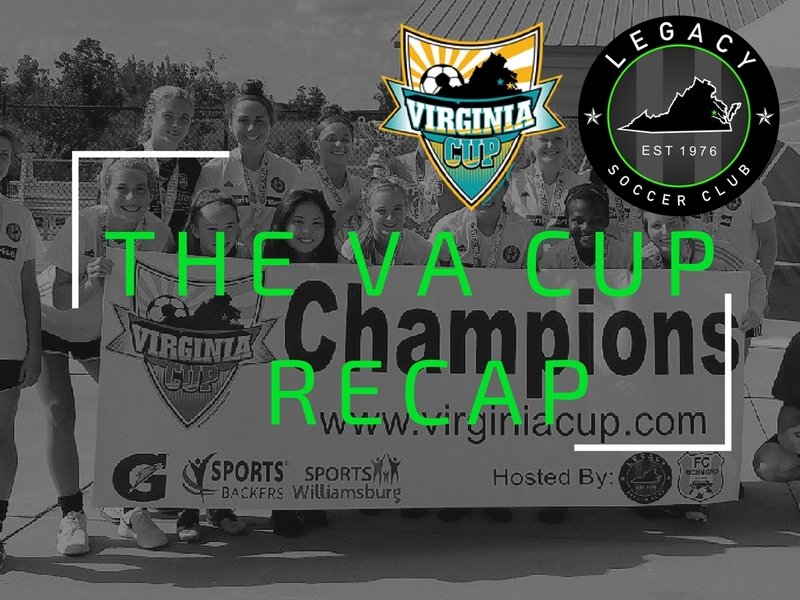 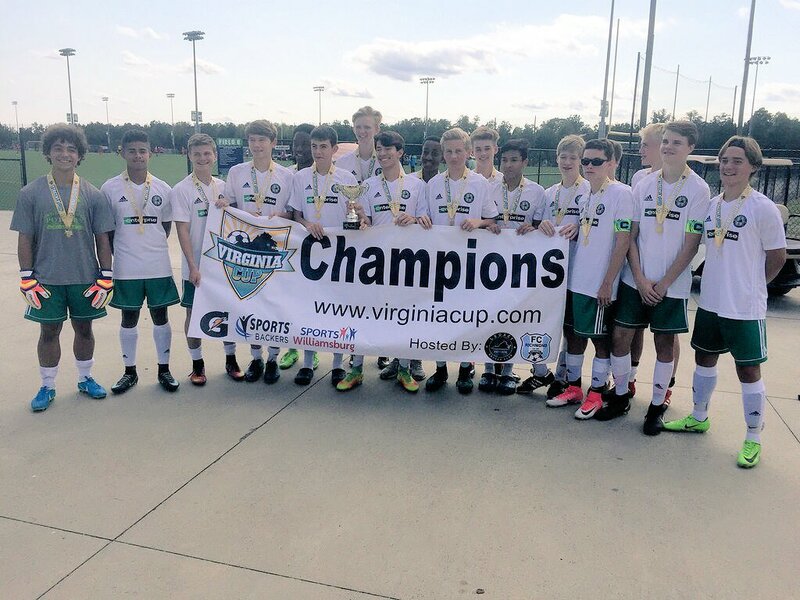 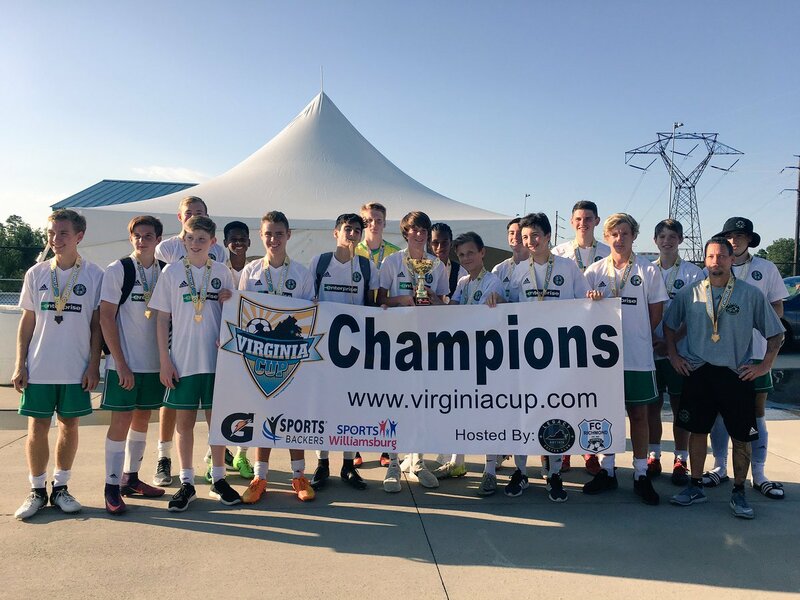 Labor Day Weekend and Virginia Cup was the kick off to the Fall season for many Legacy Travel teams. 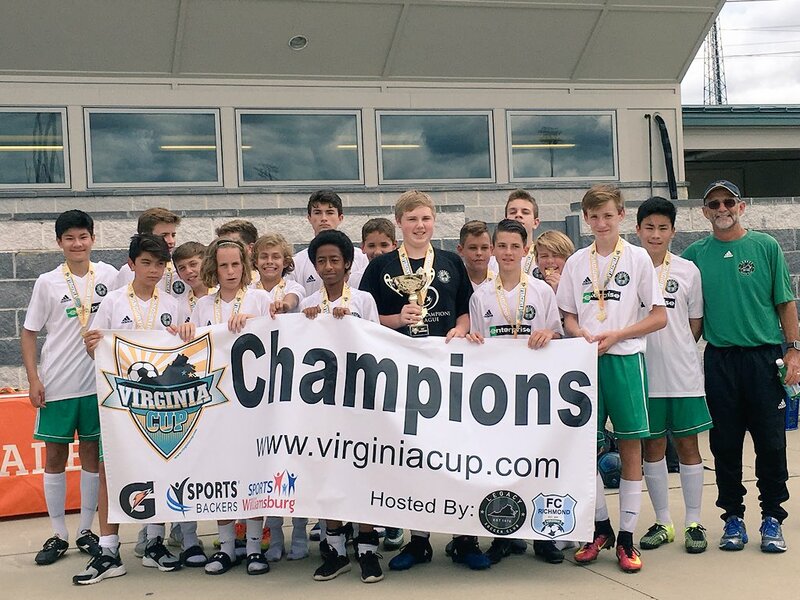 The vacation weekend was full of games for teams aged U10-U19. 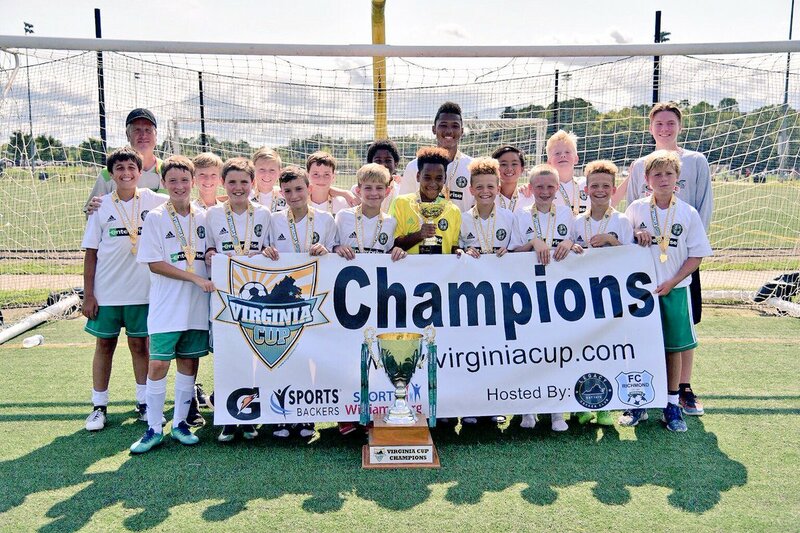 The Virginia Legacy had 6 teams finish as Champions and 5 teams finish as finalists. 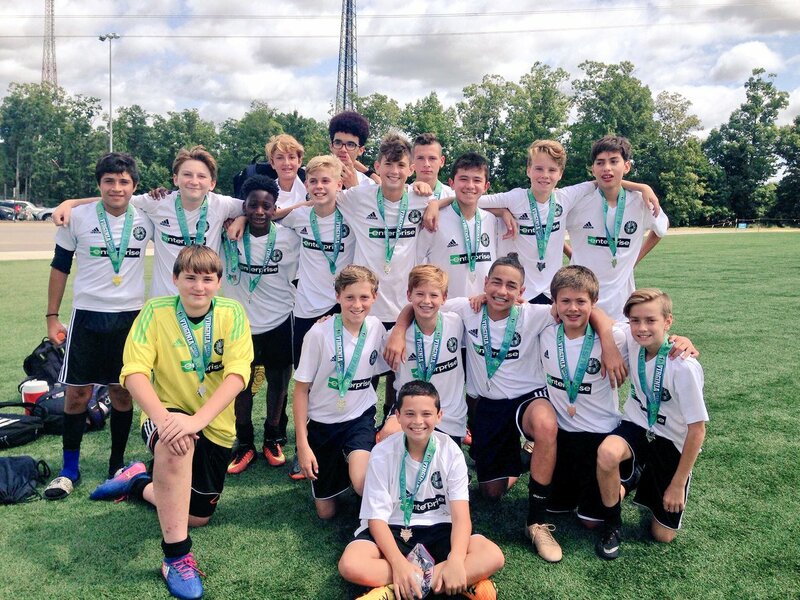 Congratulations to all teams that participated! 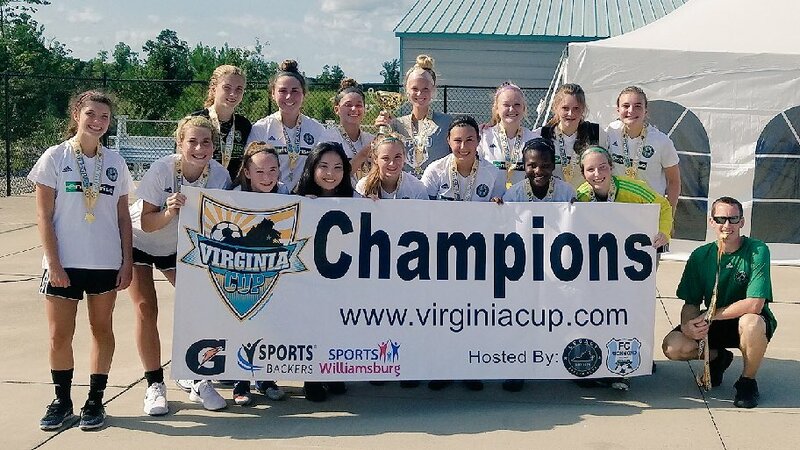 We are looking forward to a great season!